It’s almost fall! 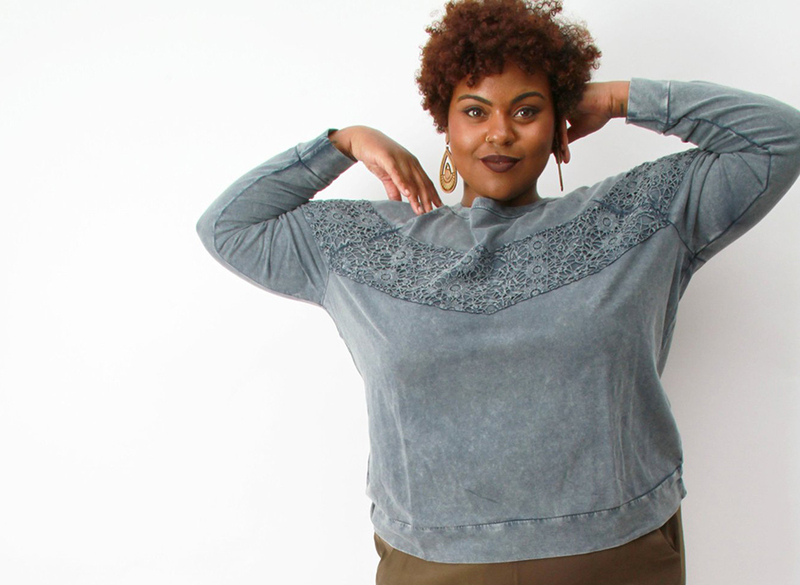 Get cozy in one of these statement sweaters for every shape, style, and budget. Forget hot cider and pumpkin pie and frolicking in piles of leaves. The best part of fall, in our minds, is the return of comfy, cozy, and oh-so-chic sweaters. (Okay, yes, those other things are fun, too!) No straps or buttons, no exposed skin…just soft and flattering fuzz that will inspire you to make s’mores around a campfire. We’ve rounded up the best sweaters of the season so you can find your perfect fit. 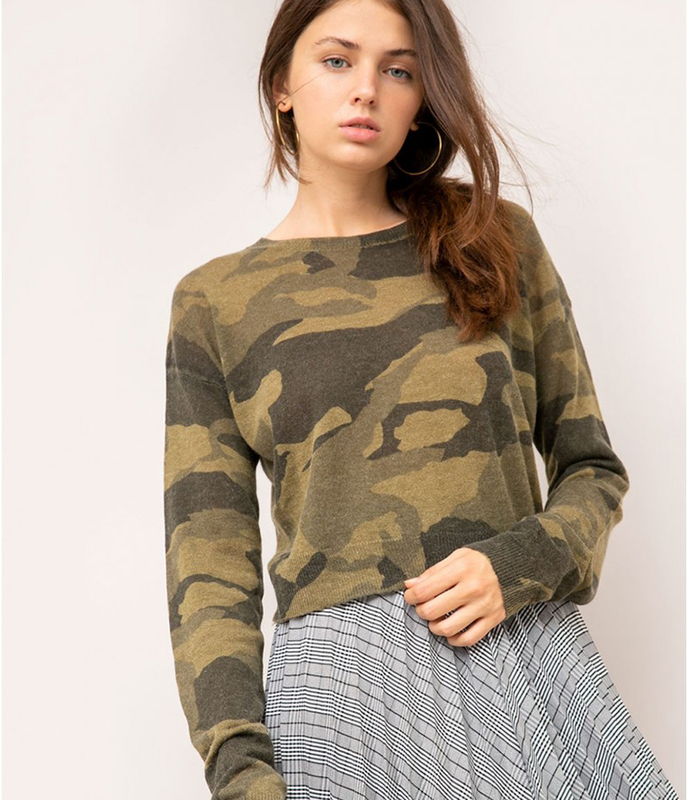 Where to wear your new jumper, as the Brits call it? Check out our guide to the freshest fall events.